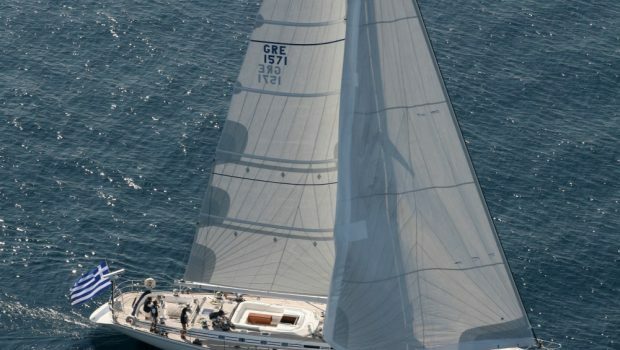 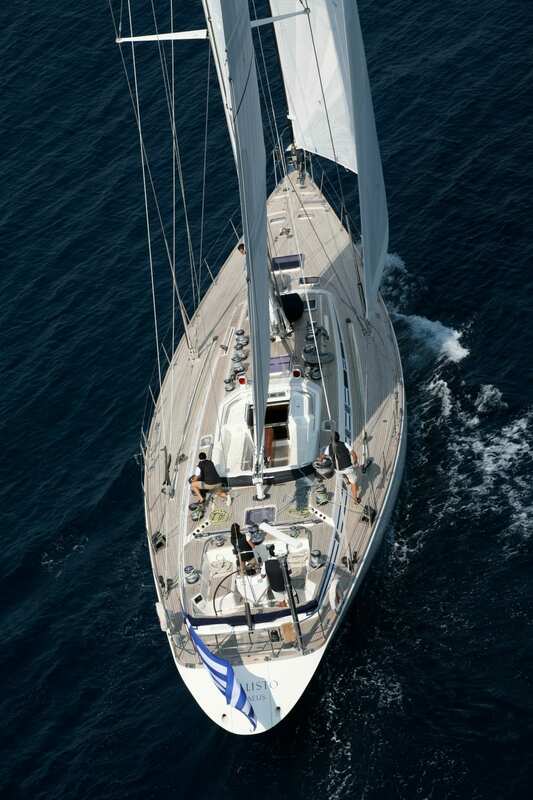 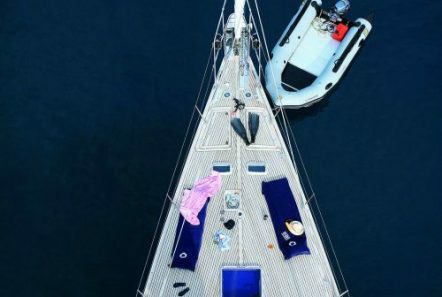 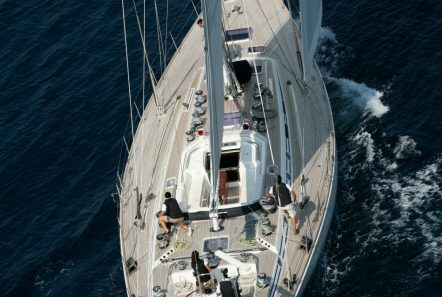 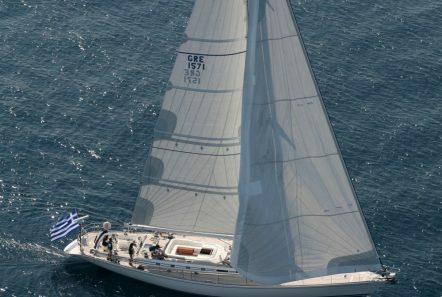 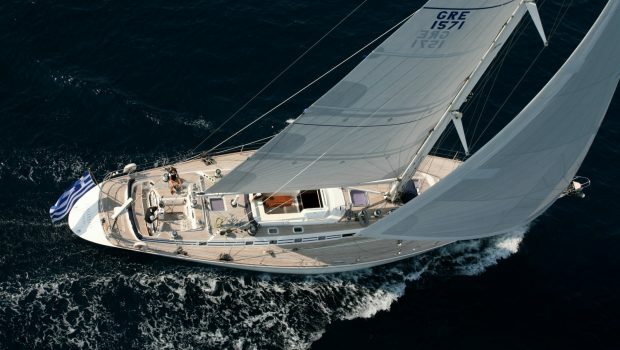 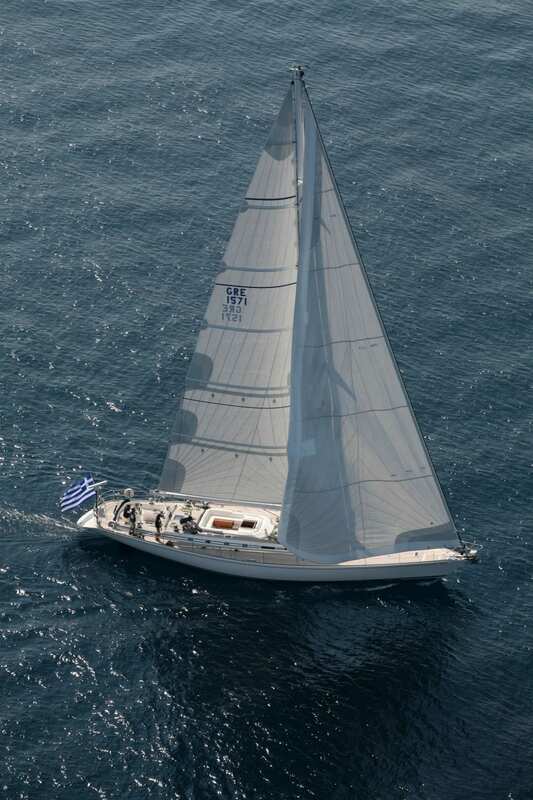 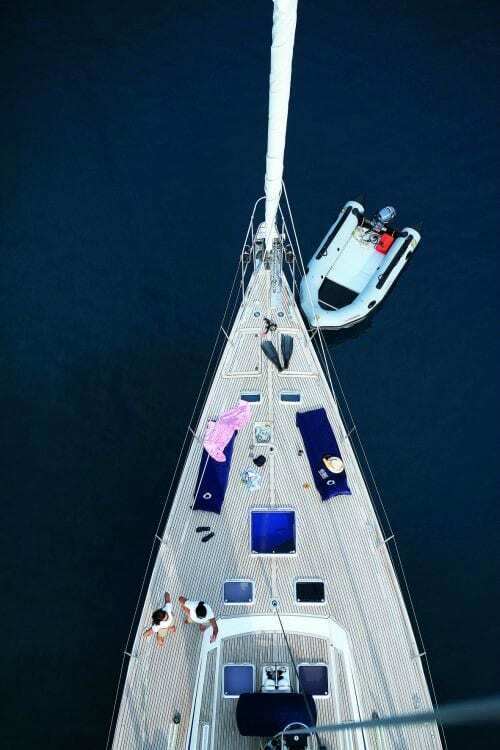 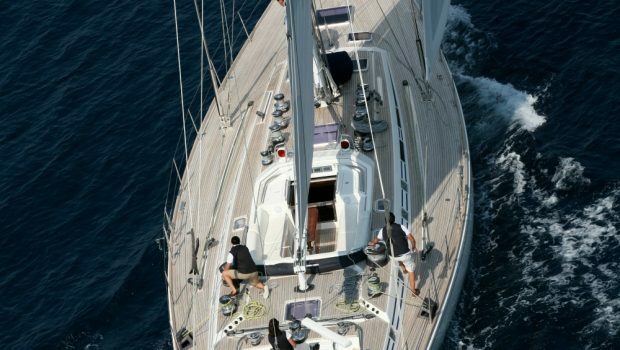 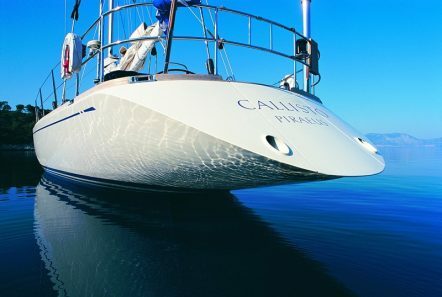 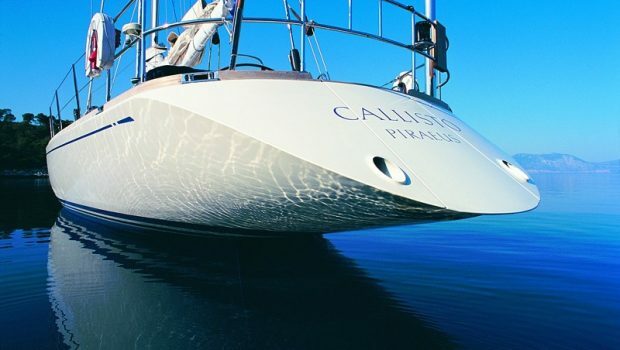 CALLISTO is a fabulous SWAN maxi yacht of 80 feet built by Nautor of Finland. 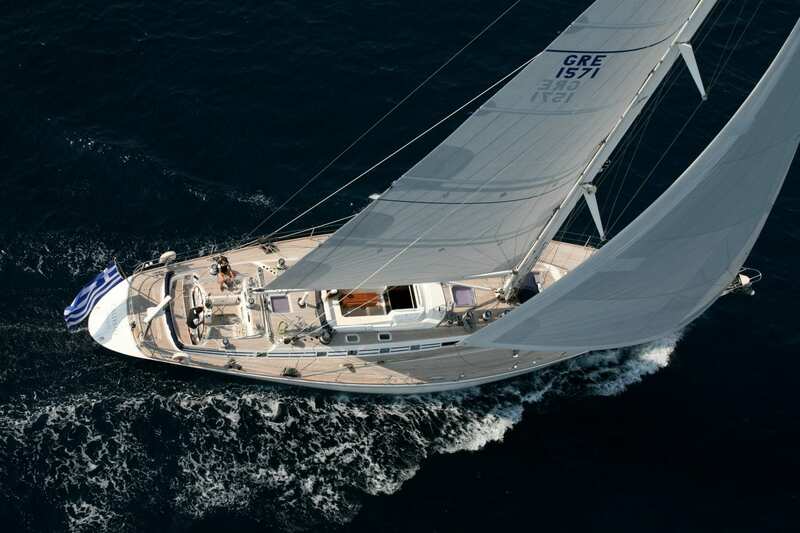 Her rigging represents the cutting edge of racing yacht technology. This graceful hull is very fast. The aft cockpit offers comfortable seating for up to eight, while all controls are there for easy maneuvering. 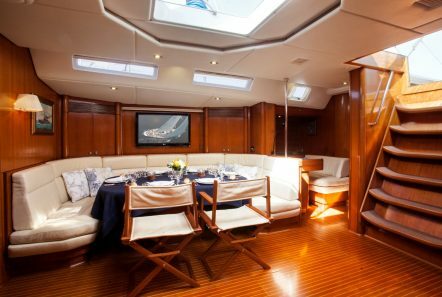 All hinges, hatches and fittings are flush into the deck allowing for great lounging areas topside. 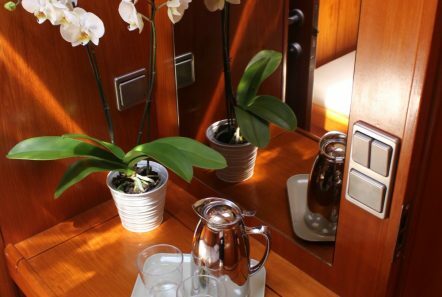 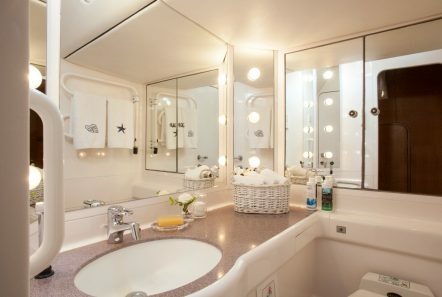 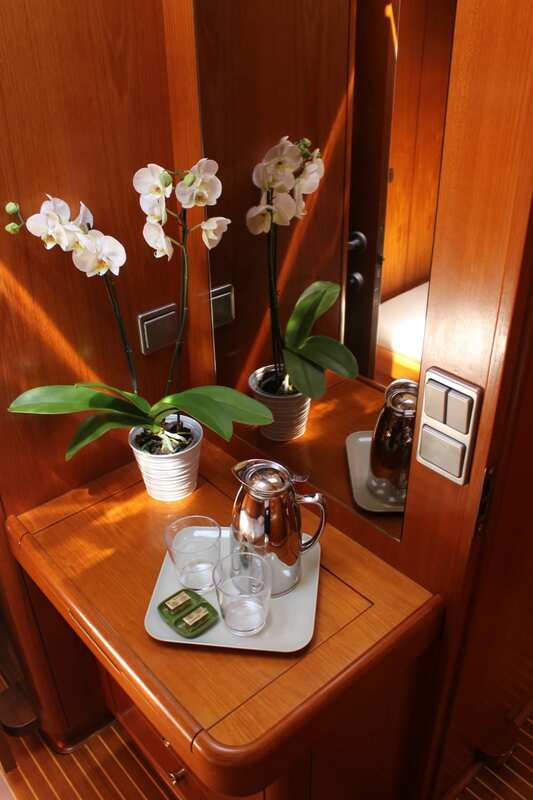 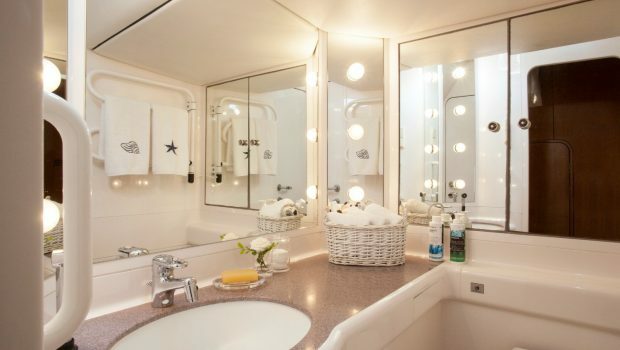 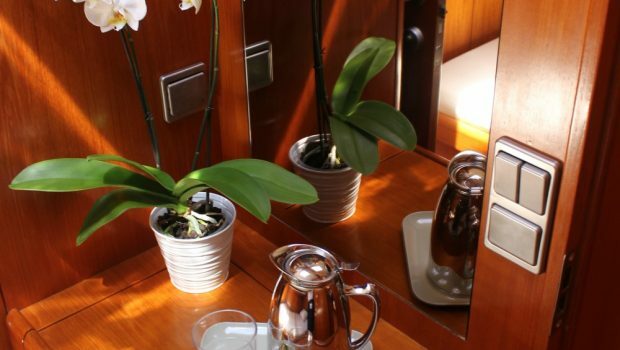 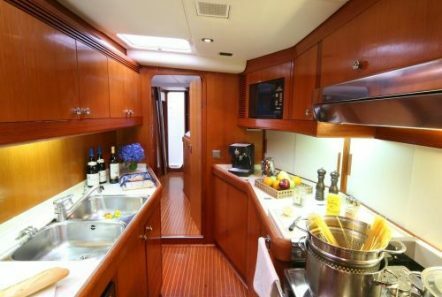 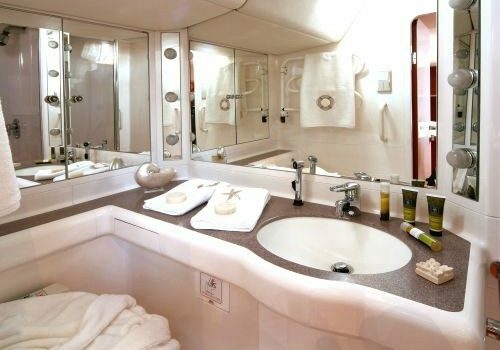 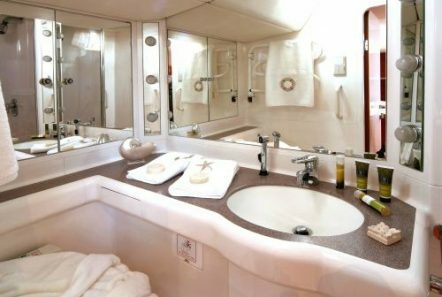 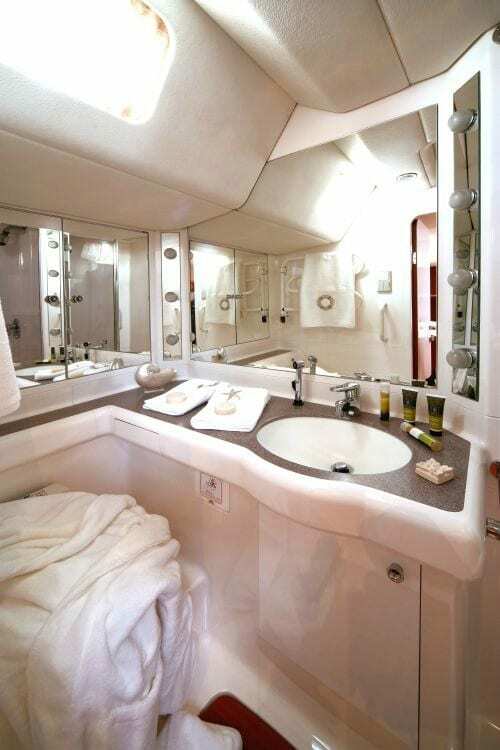 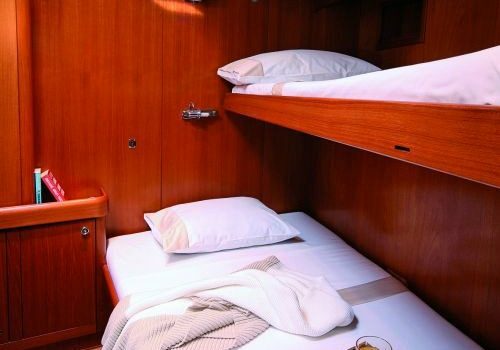 She accommodates six passengers in three cabins; one master cabin and two double cabins, all with en suite baths. 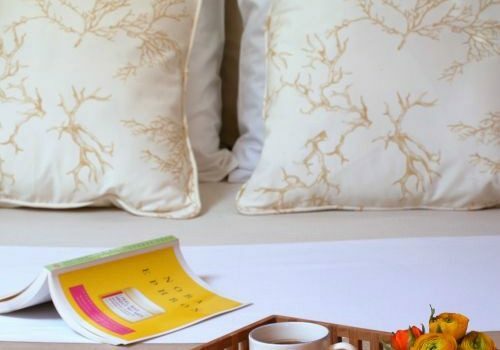 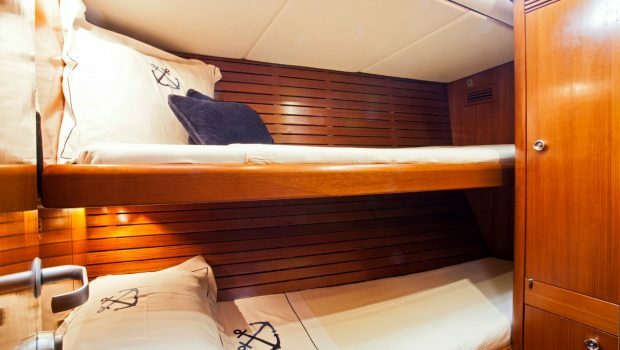 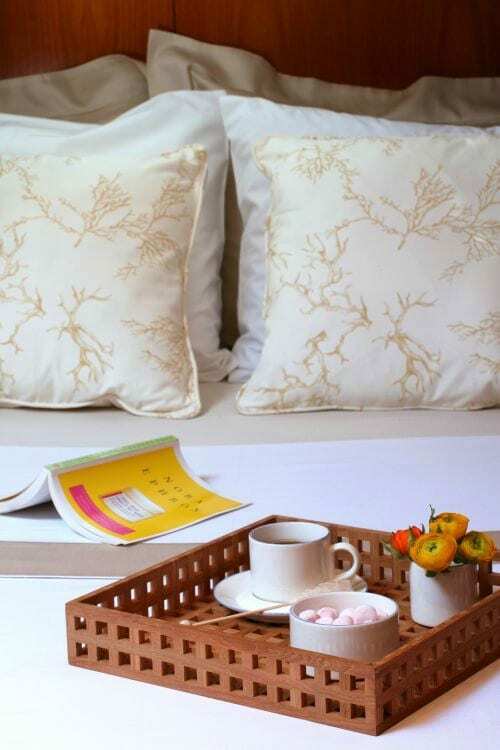 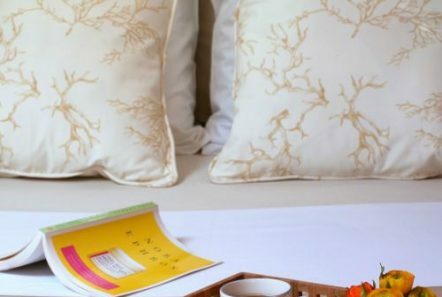 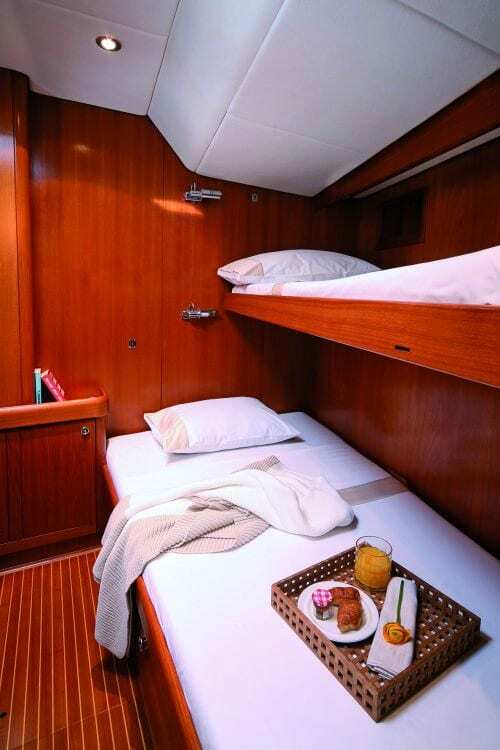 The master stateroom is finished in teak and features a queen-sized bed, lounge area and desk. 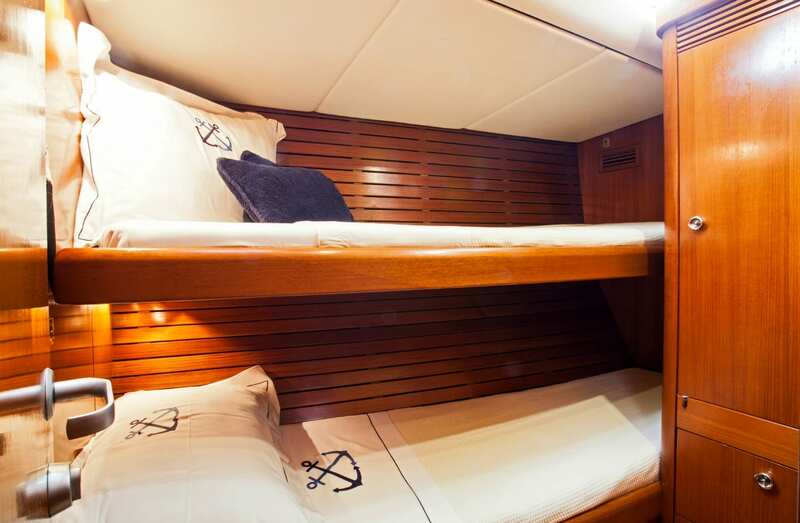 The two double cabins each have a double and single bed. 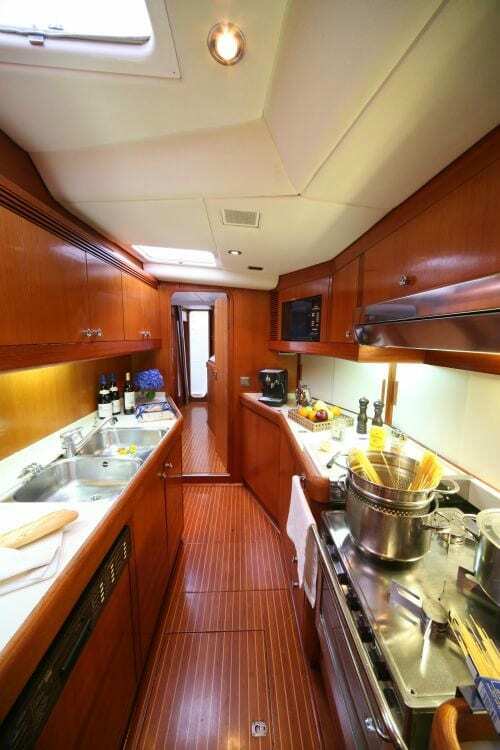 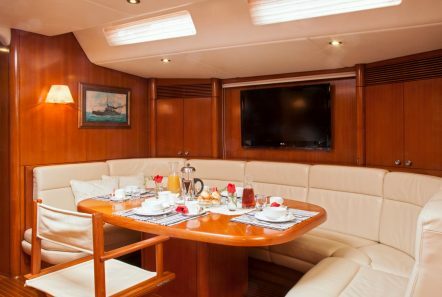 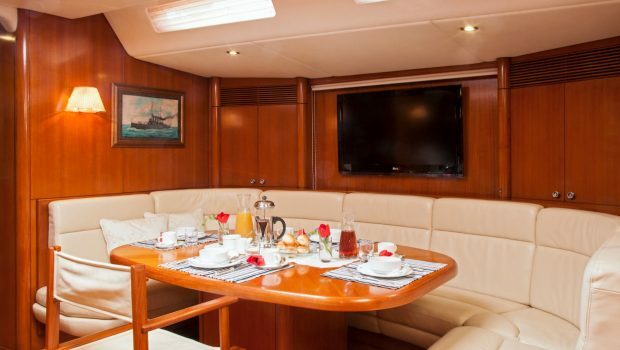 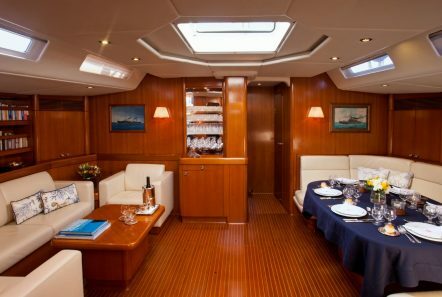 For recreation aboard there is TV, Video, CD in the salon, that is the full width of the yacht. Here one can relax in the leather settees and armchairs. 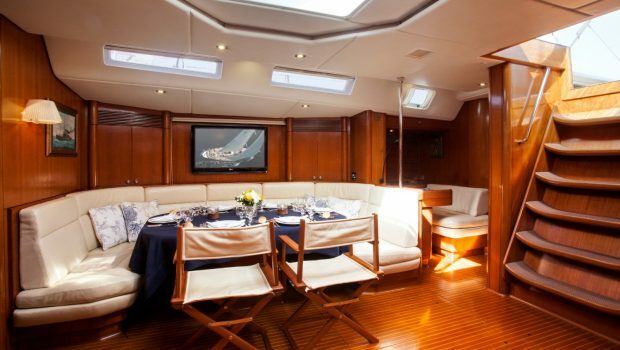 Dining can be had in her dining area indoors or at the outdoor cockpit. 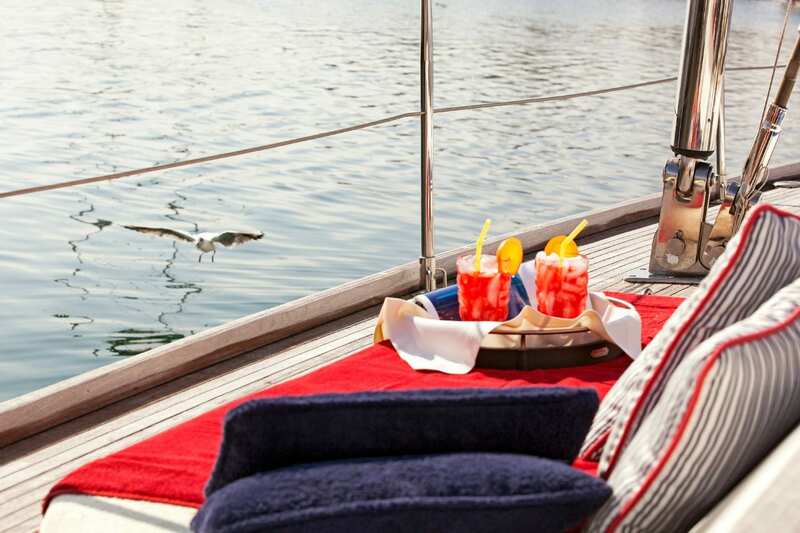 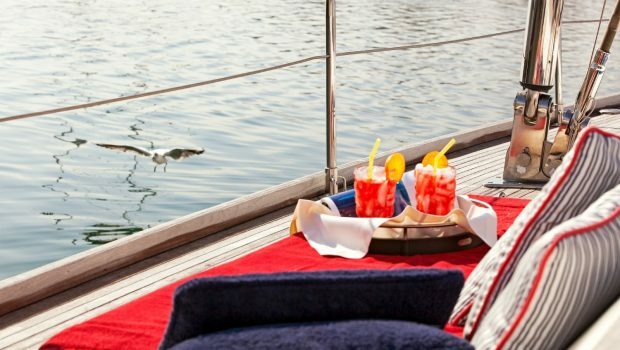 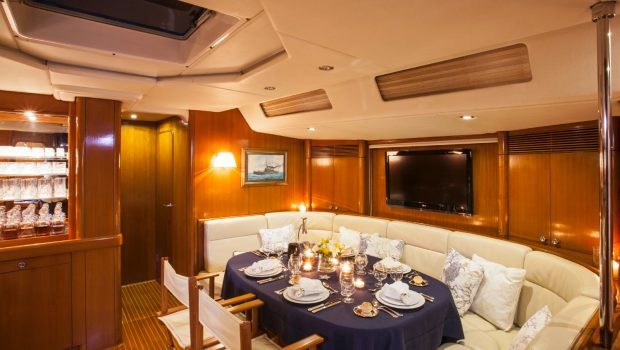 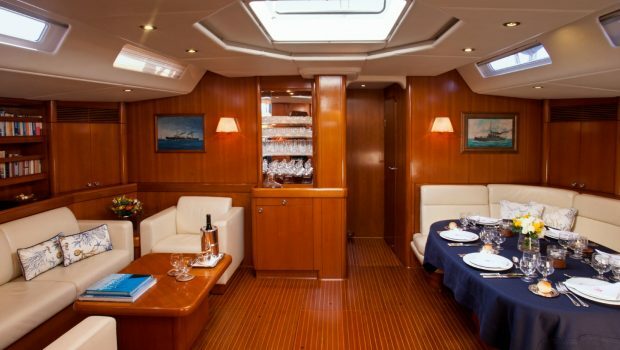 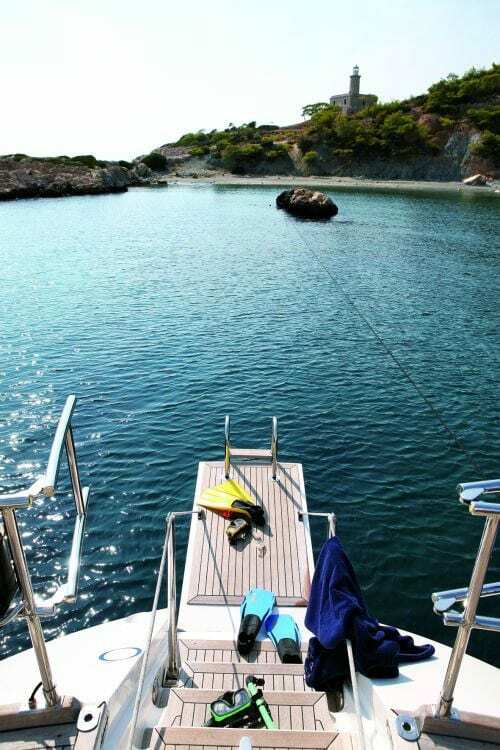 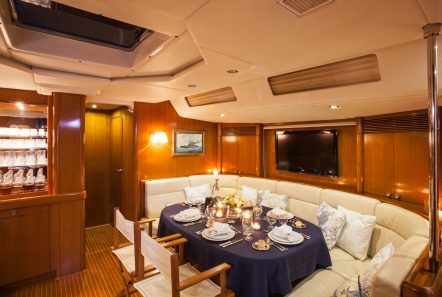 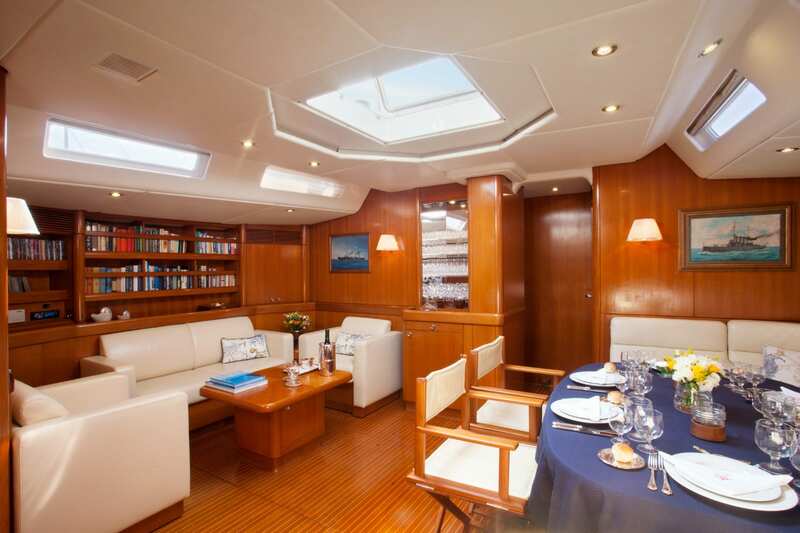 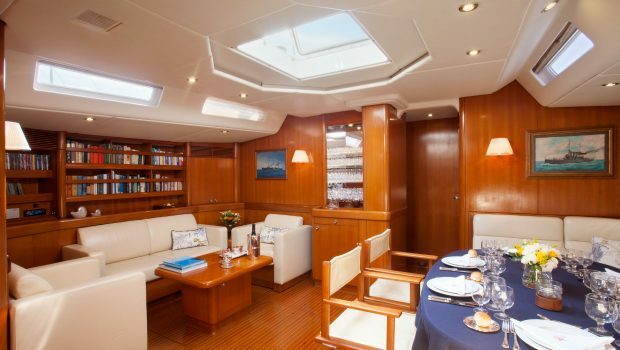 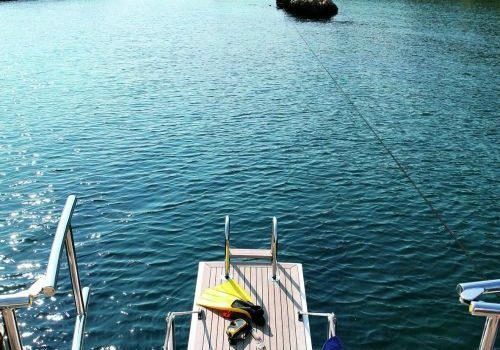 All areas of the yacht are fully air-conditioned with individual controls.